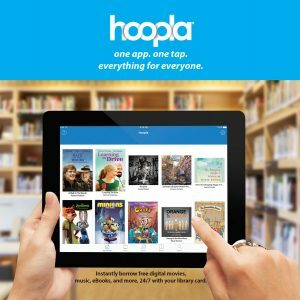 Instantly borrow free digital movies, TV shows, music, ebooks and audiobooks, 24/7 with your library card. 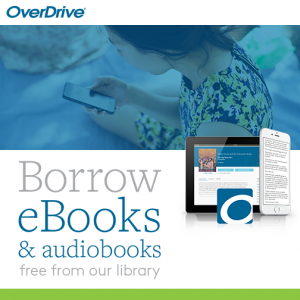 BRIDGES (previously NEIBORS; powered by OverDrive) – borrow ebooks and audiobooks with your library card. 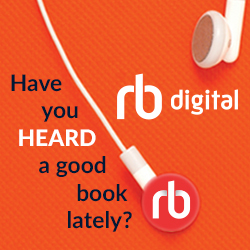 Download audiobooks and magazines with your library card.